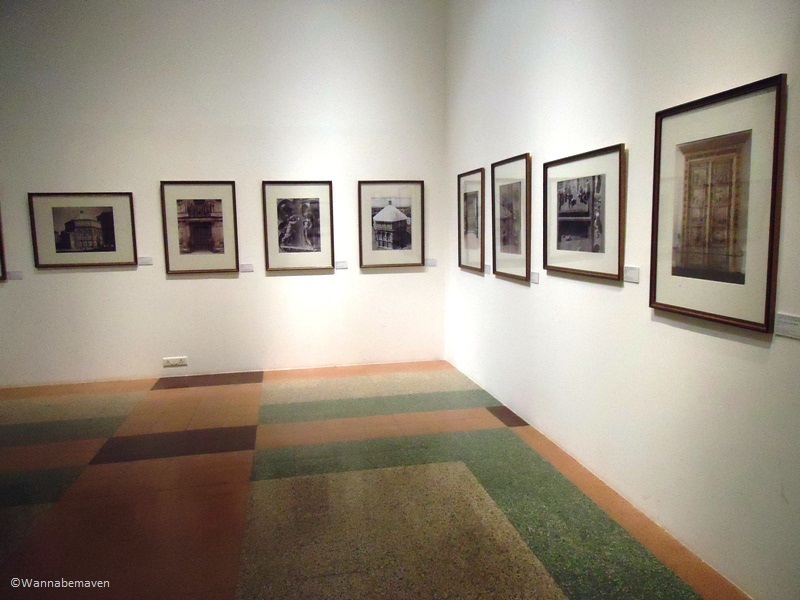 Dr. Bhau Daji Lad Mumbai City museum is an integral part of Mumbai’s museum scene. 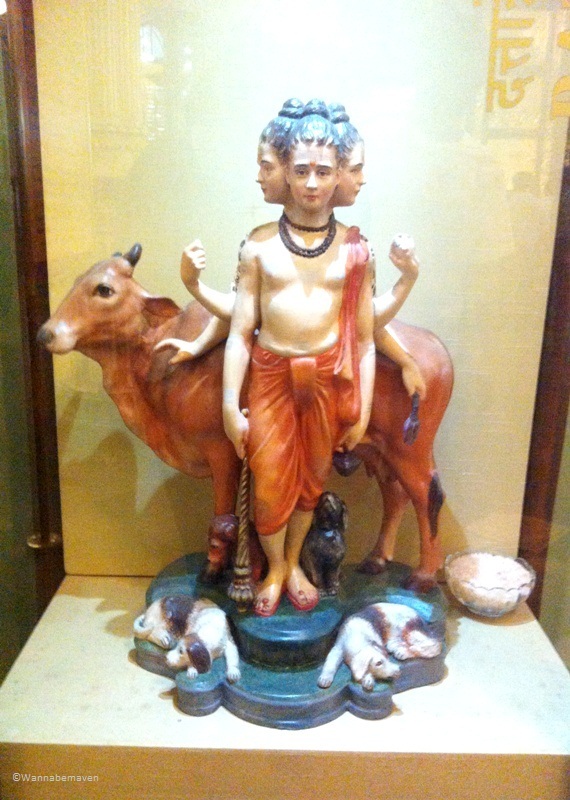 It is the oldest museum in Mumbai, established in 1872. 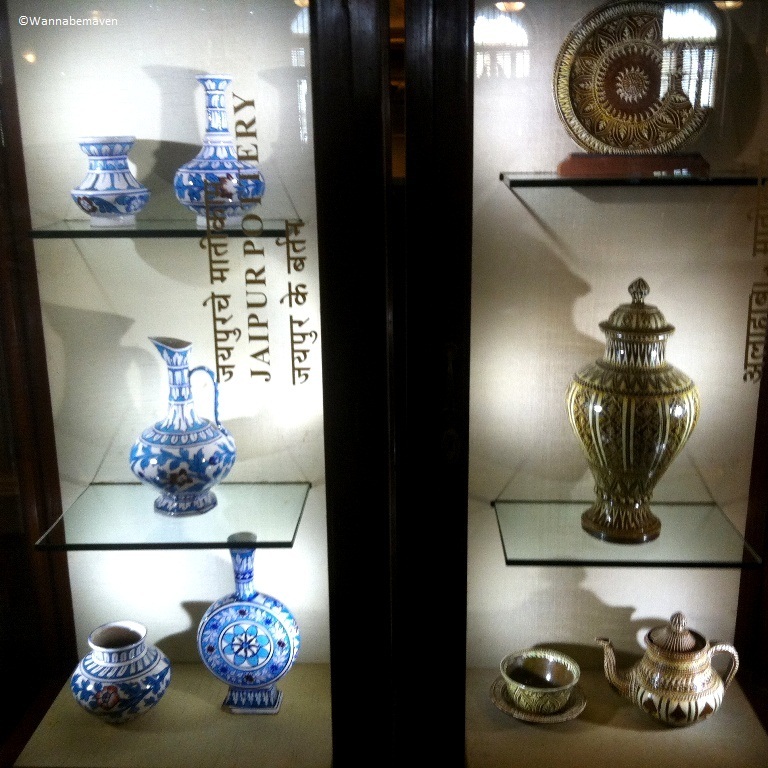 At that time, it was known as the Victoria and Albert museum. 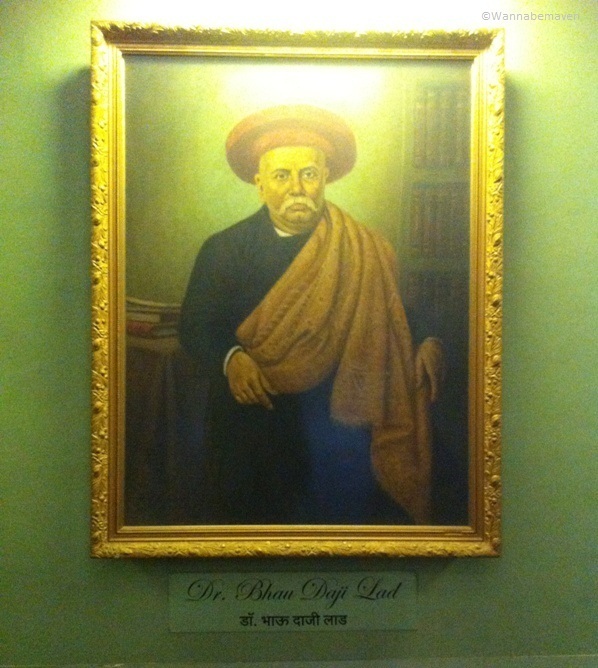 In 1975, the museum was renamed after an eminent physician, Dr. Bhau Daji Lad (1822 – 1874). He had keen interest in archaeology and his role was pivotal to secure funds for the museum construction work from philanthropists and Indian businessmen like David Sassoon and Sir Jamsetjee Jejeebhoy. 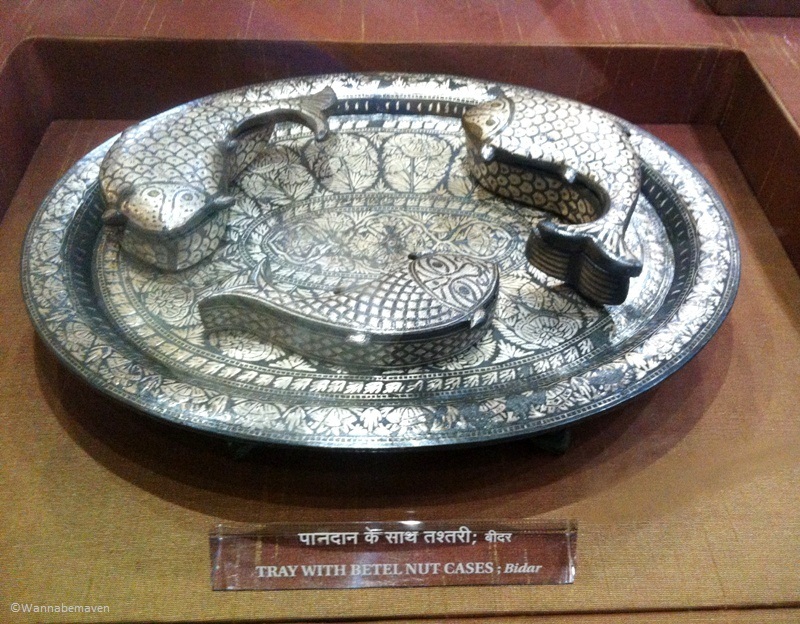 Later, Bhau Daji Lad would become the founder of the museum. 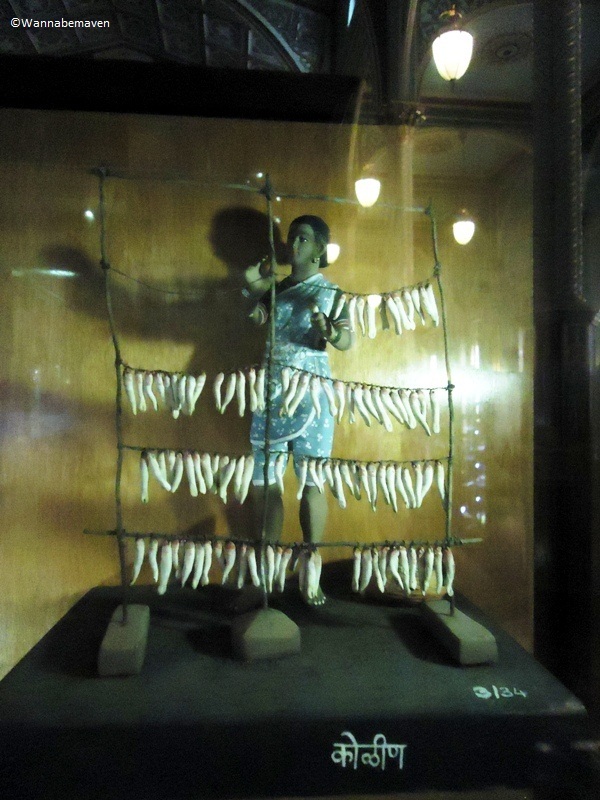 The museum was in a neglected condition over the many years that followed. Its structure and some of the museum objects were considerably damaged. 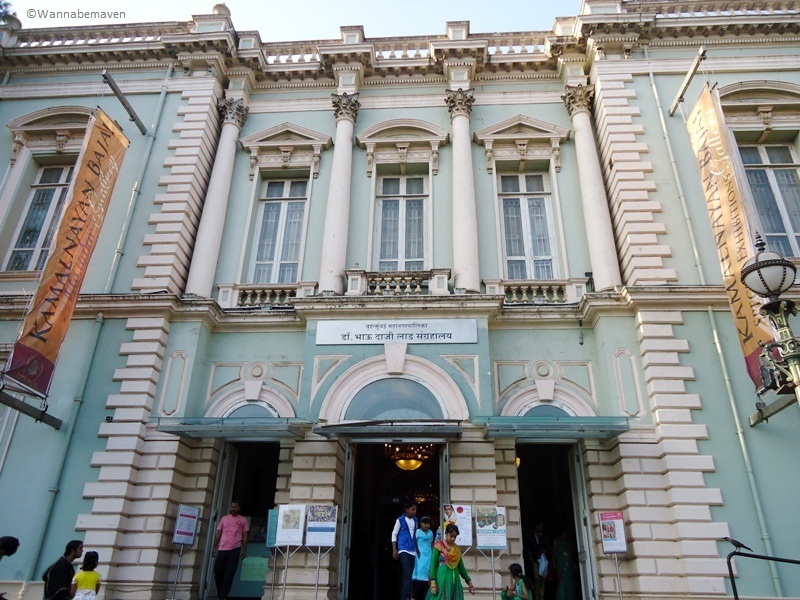 After 4 years of restoration work in collaboration with the Jamnalal Bajaj Foundation and the Indian National Trust for Art and Cultural Heritage (INTACH), the museum was restored to its present state in 2008. 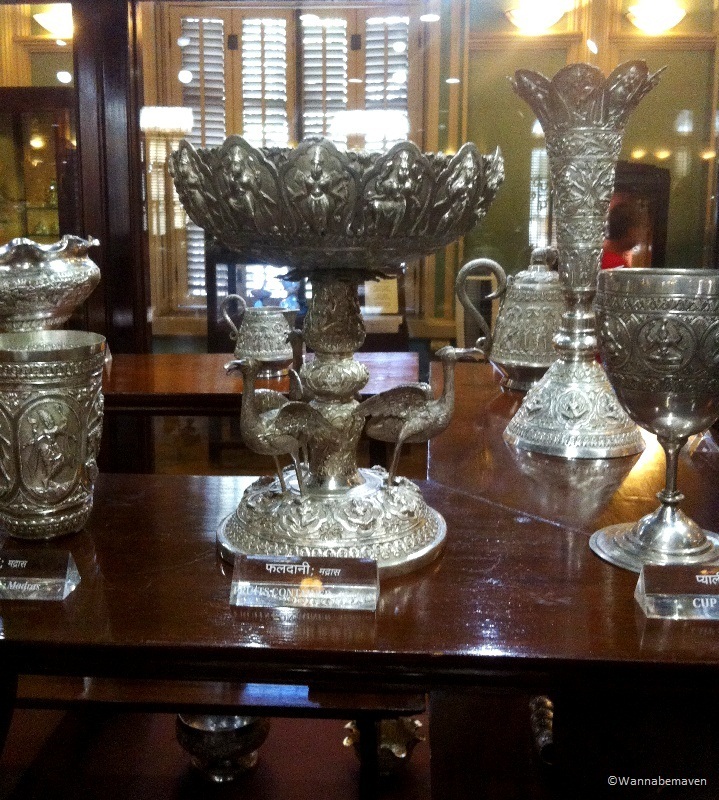 The ownership rights for the Bhau Daji Lad Museum continue to remain with the Mumbai Corporation of Greater Mumbai (MCGM). Bhau Daji Lad museum has received universal appreciation for its wonderful restoration and for the renaissance revival architectural design. 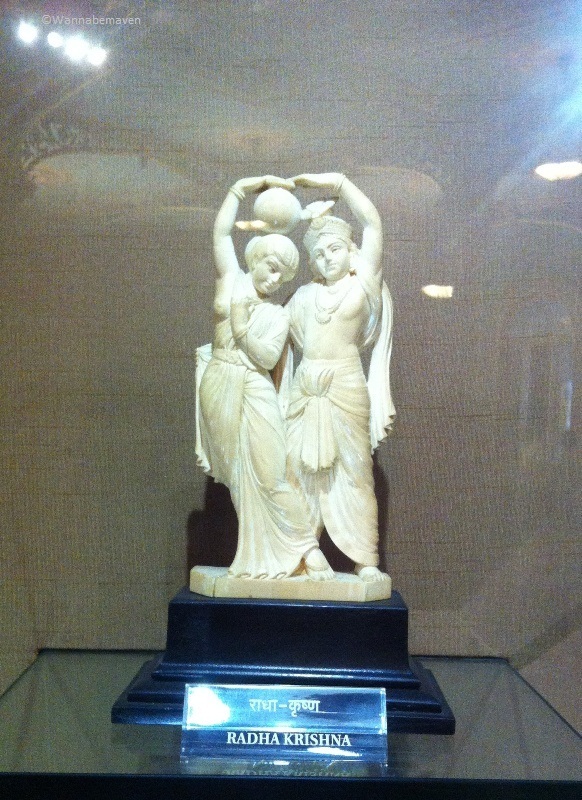 It also received a UNESCO Asia Pacific Heritage “Award of Excellence” for Culture Heritage Conservation. The architecture and the interiors of this museum are clearly the highlight of your visit. 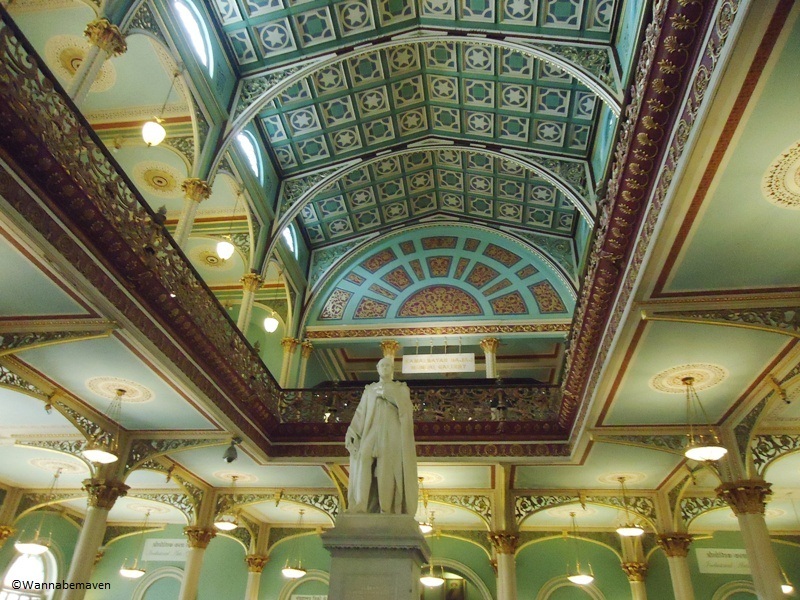 The museum is designed on the lines of the Victoria and Albert museum in London. 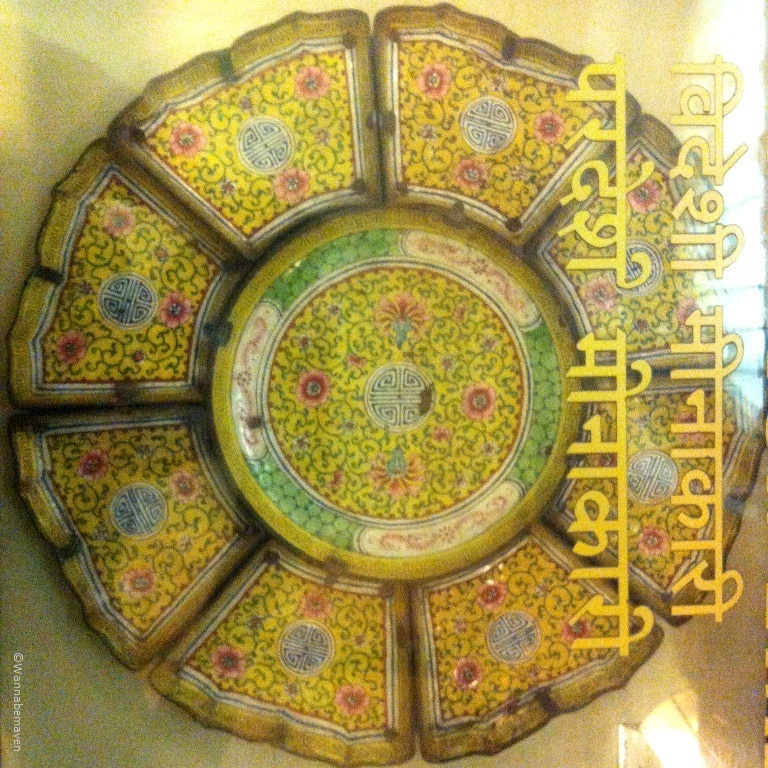 In fact, post restoration work, Bhau Daji Lad museum has partnered with the V&A Museum, London to exchange expertise, exhibitions, art galleries and seminars on a variety of topics. 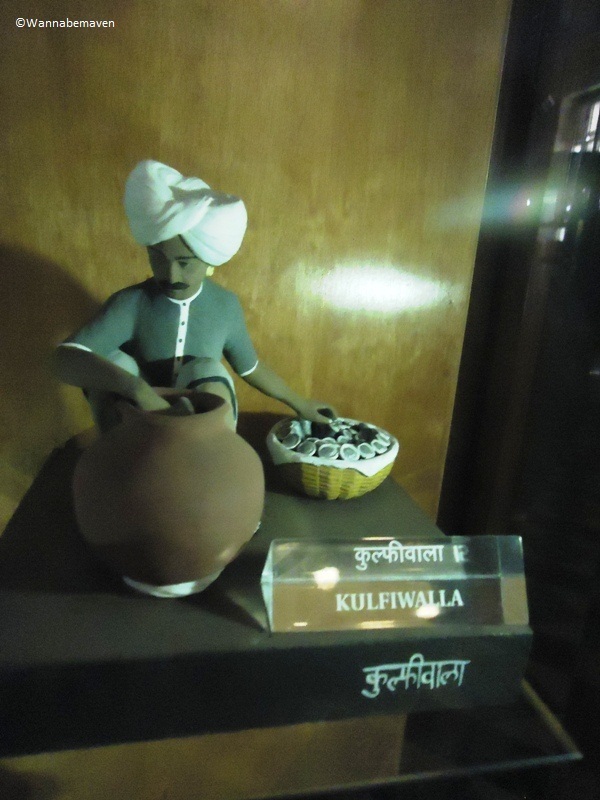 The underlying theme and objective of the museum is to educate visitors about the cultural scene of 18th and 19th century Bombay Presidency. 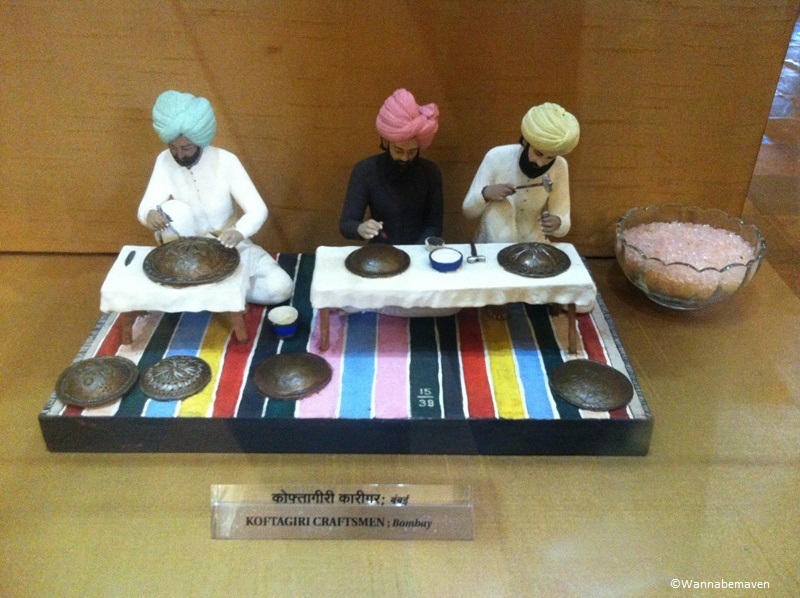 It does so by showcasing arts and artifacts depicting Bombay’s growth as a city and dioramas displaying Indian industries, craftsmanship, religious sects, occupations and way of living during that era. 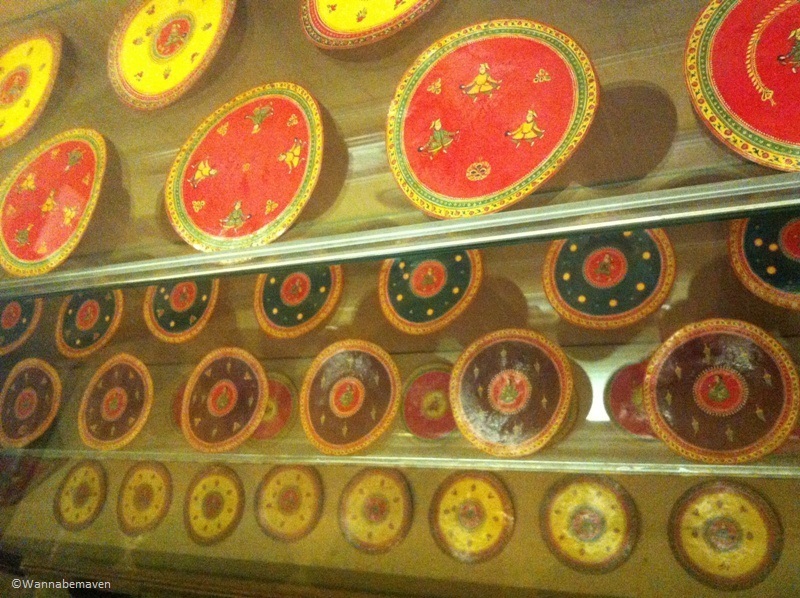 The museum frequently runs exhibitions to promote local artists as well as artists from around the world. The picture you see below is of “The Florentine Renaissance” which was an ongoing art gallery exhibition during my visit. The one week event was in collaboration with the Guild of the Dome Association, the Kunsthistorisches Institut in Florenz, and the Museum of the Opera del Duomo. Because the ticket charge to the museum is extremely cheap, there is no filtration on the crowd. 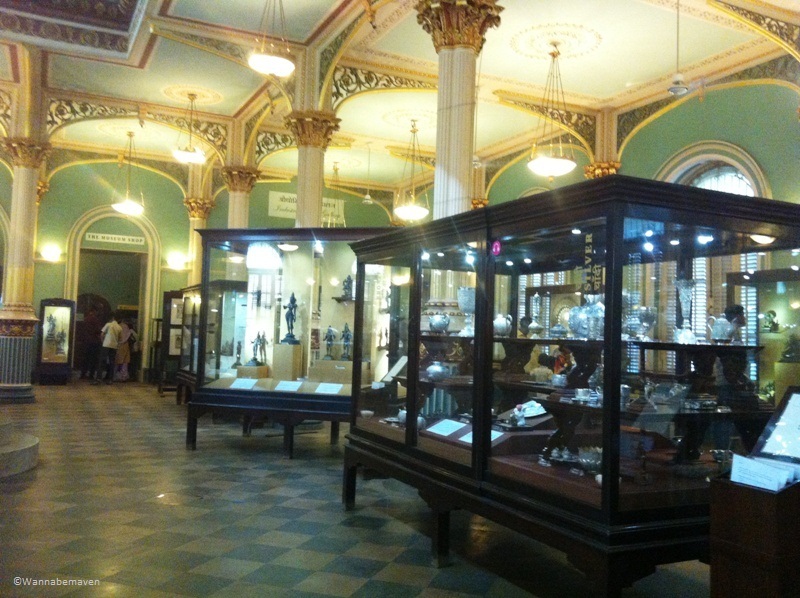 The Bhau Daji Lad museum has also been a popular tourist attraction due to its early establishment and since it is located right besides the Byculla zoo; hence, the large number of visitors. For serious museum lovers, this means you must carefully plan your visit to avoid being in the company of large crowds and noisy children. Suggestion: Visit during weekdays to avoid the holiday crowd. If you must visit the museum over a weekend, do it early mornings when the crowd is lesser. Museum and History lovers will not be disappointed with the visit. Even architecture lovers will be in for a treat. 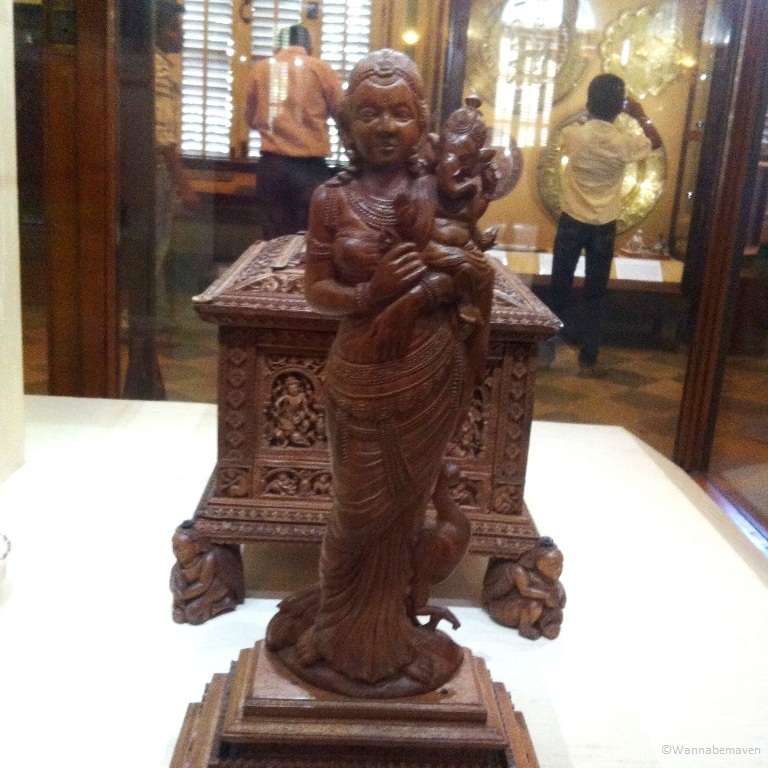 As for families with small children, Bhau Daji Lad museum is an added visit. Their main attraction will always be the neighboring Byculla Zoo. 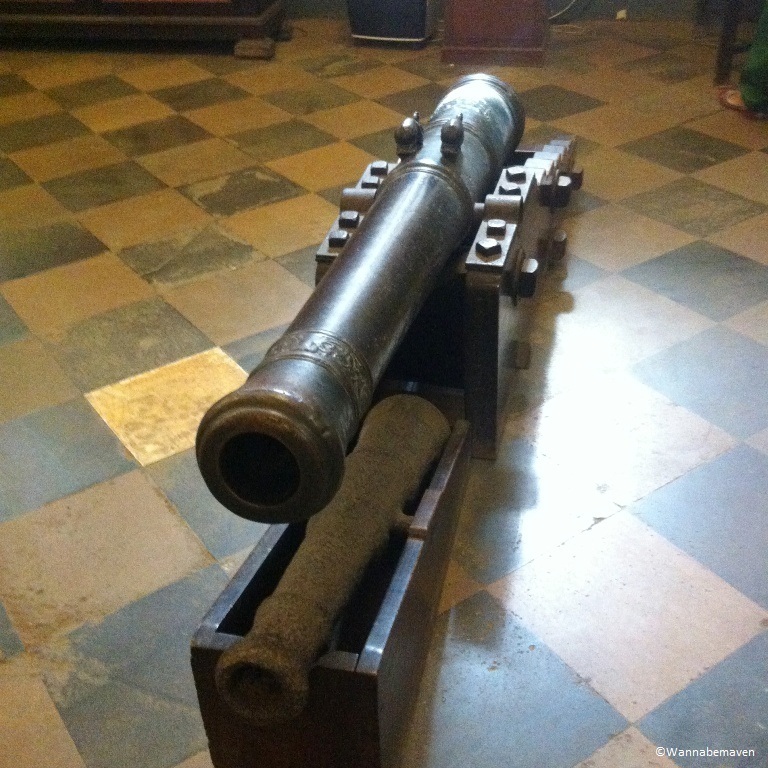 Architecture, Art, Byculla, Culture, Gallery, Heritage, History, Mumbai sightseeing, Museums, Photography, Renaissance Architecture, Tourist attraction, Travel, Victoria & Albert museum. Bookmark.